Your menu sounds great! I think we may be trying a couple of those meals next week! 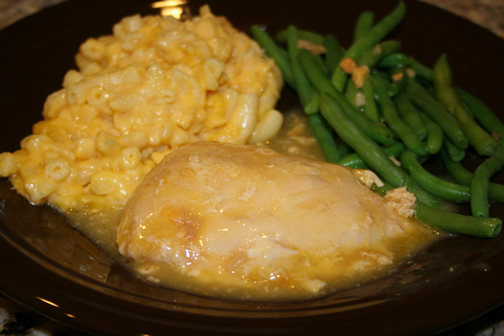 wonderful meal plan with great sounding recipes I was wondering if you thought the ham mac and cheese could be done in a crockpot? I'm sure you could do the ham mac and cheese in a crockpot. I just wouldn't let it to too long. Looks like a yummy week! The ham and macaroni casserole sounds great. Great menu! I never thought of serving pnut butter sandwiches with chili...my kids would love this. Funny thing, I grew up eating peanut butter on crackers with chili. I thought that we were the only family who did this. Great memories! Thanks!